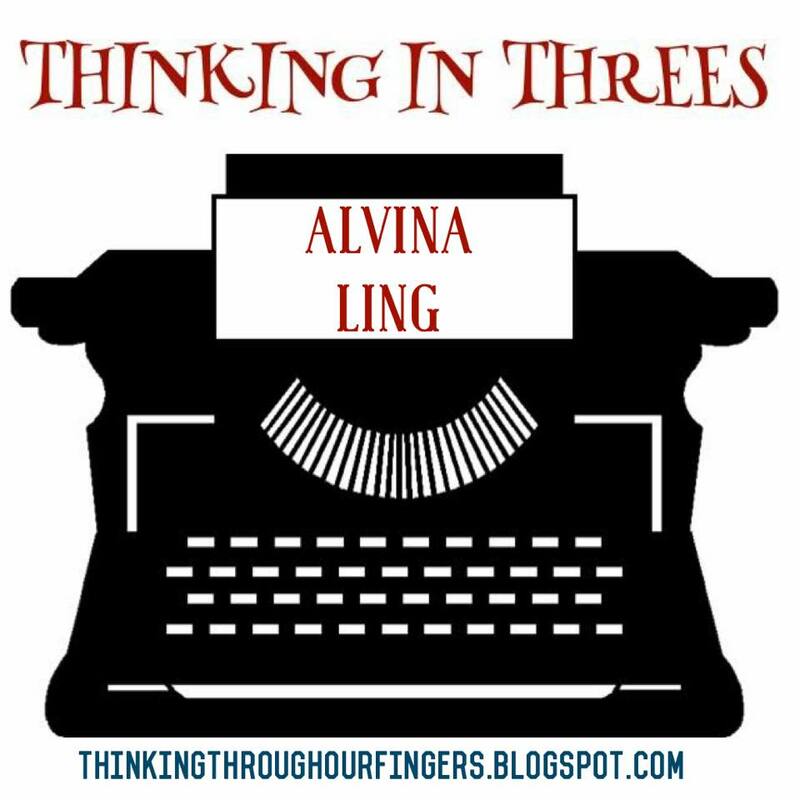 This is the first post in our new series, Thinking in Threes, where we ask an editor or agent three questions and they answer each with three answers. Sounds fun, right? Let’s get started! Our first victim participant is Alvina Ling! I met the beautiful Alvina years ago at the Highlights Foundation Workshop in Chautauqua, New York. It was a life-changing experience and I met loads of fun, clever, interesting people and, luckily, Alvina Ling was one of them. During one of the super yummy dinners I managed to snag a seat right next to this fun lady with the fantastic smile. We laughed and chatted through the entire meal and auction. She is a highly enjoyable chickadee! Alvina Ling is VP and Editor-in-Chief at Little, Brown Books for Young Readers where she’s worked since 1999. 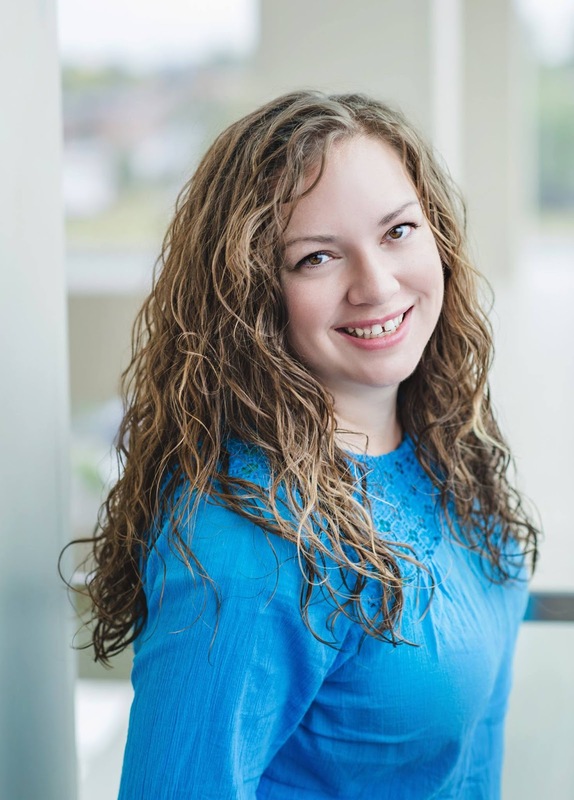 She edits children’s books for all ages, from picture books to young adult, and has worked with such authors and illustrators as Peter Brown, Bryan Collier, Ed Young, Grace Lin, Wendy Mass, Chris Colfer, Laini Taylor, Libba Bray, Barry Lyga, Holly Black, and Matthew Quick. She is the co-founder and former chair of the CBC Diversity Committee. She is on Twitter as @planetalvina and lives in Brooklyn. TTOF: What forthcoming or recently released projects are you excited about? 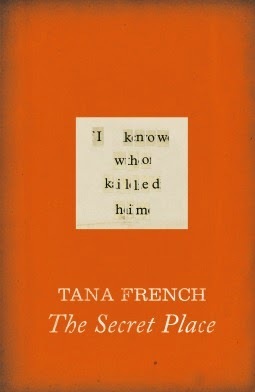 TTOF: What are your recent favorite reads that are not from your publisher? 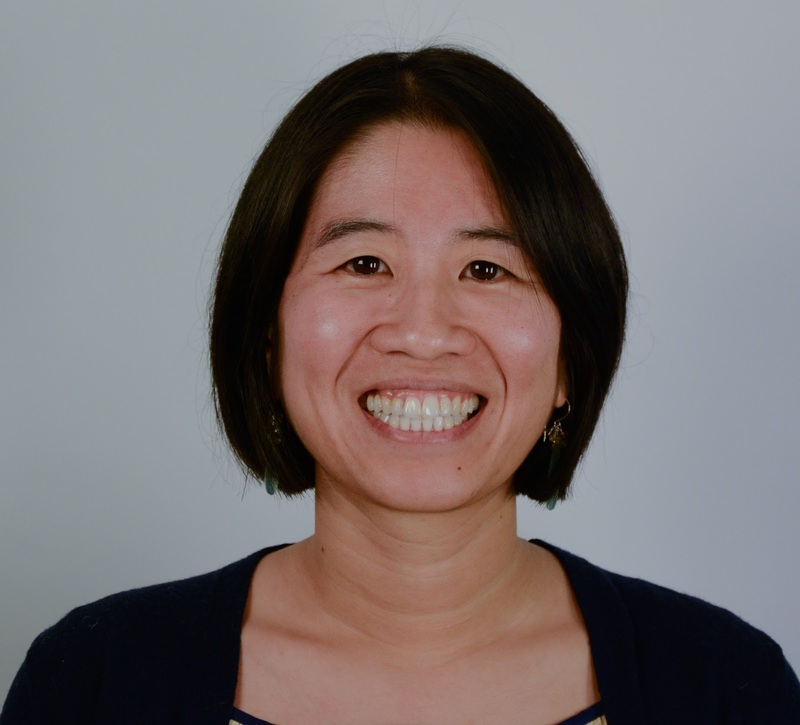 Alvina Ling: I’ll pick one picture book, one MG, and one YA! TTOF: What do you enjoy doing when not reading submissions and not editing books? Alvina Ling: I love Karaoke, brunch, and watching TV–I’m a sucker for competition reality shows, from The Amazing Race to So You Think You Can Dance, to Master Chef, and even The Bachelor/Bachelorette. The latter is definitely a guilty pleasure. And because Alvina is just that awesome, she even answered a bonus question for us! TTOF: What trends are dominating your inbox right now? Alvina Ling: For picture books, we’re seeing many more picture book biographies or science-themed picture books, likely because of Common Core, and the need for more STEM (Science, Technology, Engineering, Math)-themed books in the market. I haven’t noticed any trends that dominate for MG novels, but for YA, we’re seeing a lot of witch books, as well as books pitched as “John Green meet Rainbow Rowell”–lots of quirky romances. Thank you so much, Alvina! It’s been great having you here at Thinking Through our Fingers. And I’m excited to add all the books you mentioned to my To Be Bought & Devoured List! Erin Shakespear writes middle grade fantasy full of quirky creatures, magic, and strange adventures. With six kids, her days are full of quirky creatures, magic, and strange adventures, and…loads of diapers. She also likes to dabble at photography, sewing, jewelry-making, and pretending she’s a grand artist. She’s the southern Utah coordinator for the Society of Children’s Book Writers and Illustrators. I love this new series and now I want to meet Alvina in person! She sounds delightful.